Pawning Jaeger LeCoultre Watches? 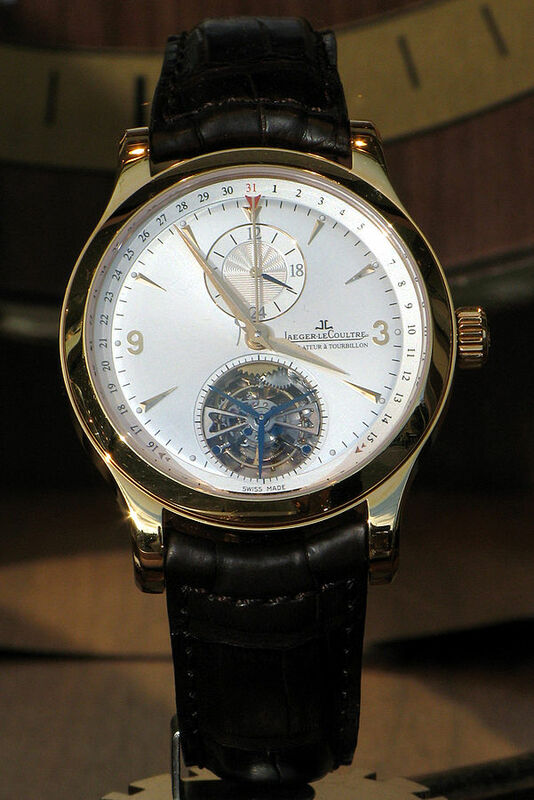 Loan on Jaeger LeCoultre Watches! Jaeger-LeCoultre is a Swiss luxury watch manufacturer which has been creating fine timepieces since 1833. By 1844, the company had developed the most precise measuring instrument of the age – the millionomètre – cementing the reputation of Jaeger-LeCoultre as masters of accuracy as well as style. The firm’s most popular, long-running models include the Reverso (a classic flip-watch), the Memovox (one of the first alarm watches), Master Compressor (designed for sportspersons) and the Master Ultra Thin (a luxury dress watch). If you’re wondering “can I pawn my Jaeger-LeCoultre watch in London?” New Bond Street Pawnbrokers could help you. We regularly offer loans on Jaeger-LeCoultre watches at our award winning pawn shop in London, based on the market value of the item. How much is my Jaeger-LeCoultre watch worth? To command a decent price, a luxury watch needs to be in good condition – aesthetically and mechanically. The ability of a watch to keep accurate time can affect its price just as much as scratches and dents – however, if the watch is repairable its value won’t be affected too drastically. How much do Jaeger-LeCoultre watches sell for at auction? The most expensive Jaeger-LeCoultre luxury watch – the Joaillerie 101 Manchette – is priceless. This stunning watch was gifted to HRH Queen Elizabeth II to mark her 60th year as monarch. At auction, bids on popular models like the Jaeger-LeCoultre Reverso regularly open between £2,750 and £3,000. When securing loans on Jaeger-LeCoultre watches, it helps to have supporting documentation to hand. Certificates of authenticity, proof of purchase and documents detailing any repairs will all help an appraiser to more accurately value your timepiece. In most cases, provenance will also help increase the amount of funds you could access against the value of your watch. It’s only natural that over time, some watches get lost, misplaced or broken beyond repair. As time goes on, it stands to reason that the rarity of certain models will increase, thereby raising their worth. Watches with significant historical significance can also command higher values. For example, a World War II issue Jaeger-LeCoultre GSTP Military Issue Pocket Watch will generally command higher values than a standard GSTP model from the same period.